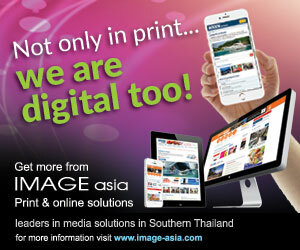 Phuket is the ultimate tropical holiday destination. 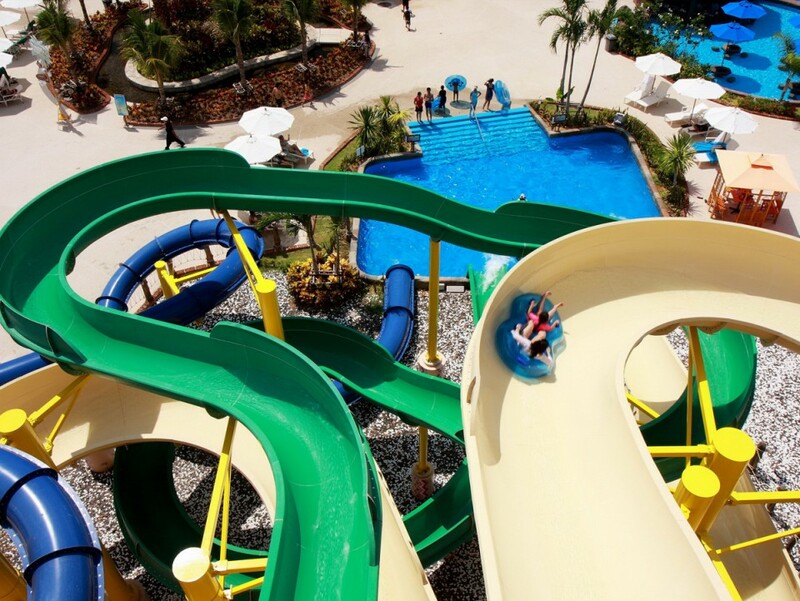 Although world renowned for its pristine beaches and vibrant nightlife, the island also offers a wide scope of unique choices for family oriented activities sure to please both children and adults. Whether it's taking advantage of Phuket's natural environment, trying your hand in extreme sports, or exploring unusual attractions, Phuket excels in providing something for everyone. 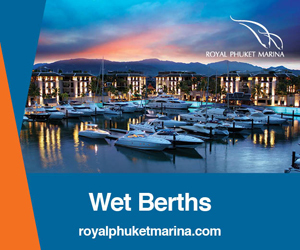 Due to Phuket's ideal location, there are many water-based activities that can be enjoyed, including swimming, snorkelling, lazing on idyllic beaches, island hopping, and boat trips. You can rent a surfboard at some of Phuket's west coast beaches during the monsoon season; a few offer surfing lessons as well. Stand-up paddle boards (SUP), sea canoes, and fishing gear are also for hire if you look around. 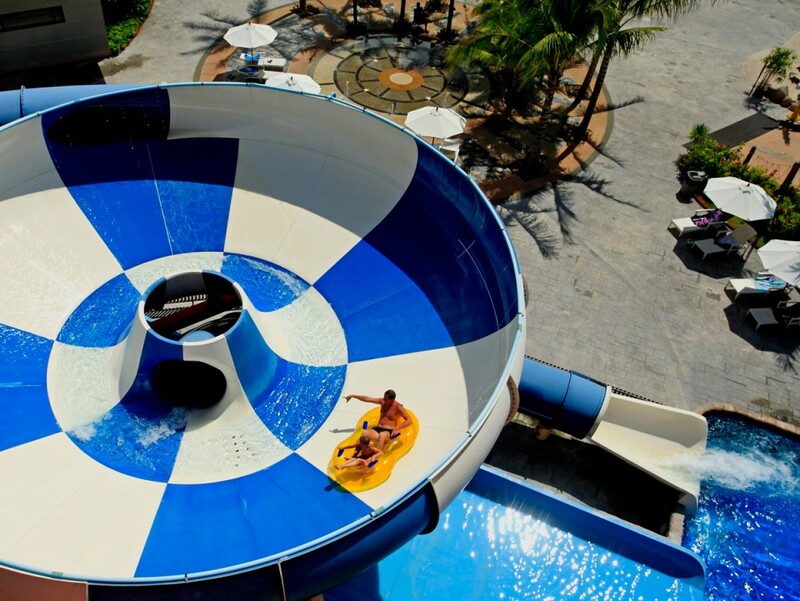 If you've had too much of the sand-between-your-toes experience but still want to soak up the sunshine, Phuket has a gigantic water park in the north of the island that plays host to a variety of wave pools, a 'lazy river' and exhilarating waterslides. 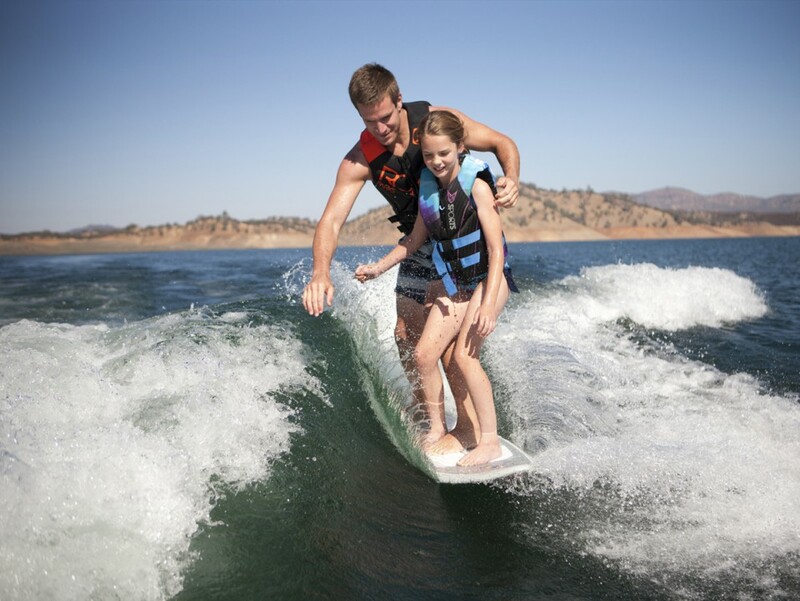 If more athletic water-based activities are what your family is about, a number of choices - including wakeboarding, cable skiing, wake surfing and knee boarding - are to be found throughout the island. A variety of wakeboard parks and, the latest arrival on the scene, open ocean wakeboarding, will cater to your needs, and it's good to know that they have instructors for beginners as well as various daily packages. 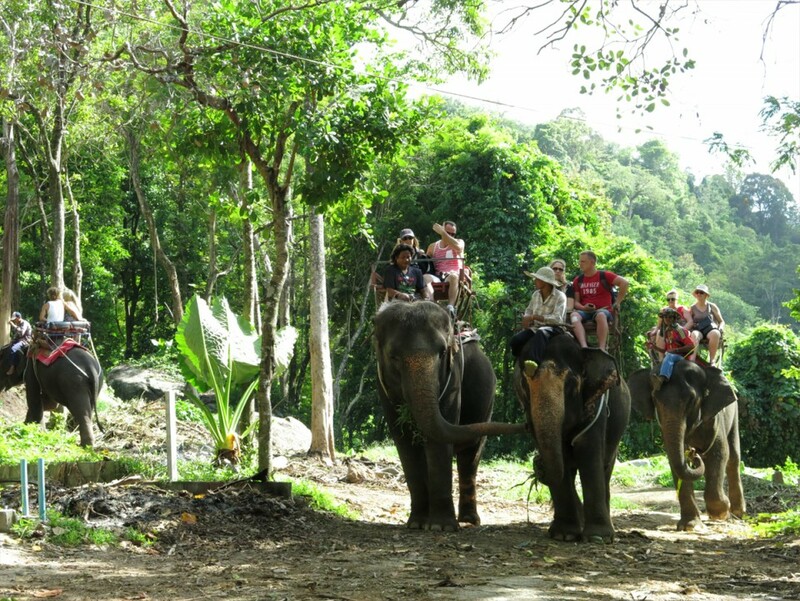 For the bold family seeking extreme adventures, Phuket has a number of exciting choices to satisfy that adrenaline rush, including zip-line and canopy tours through the hillside jungles. Many of these tours are set up as team building eco-adventure activities. High above the trees, you can experience Phuket's natural scenery firsthand and, if luck is on your side, come face to face with some of the island's native jungle species of lizards and birds. Another popular extreme adventure in Phuket is zorbing, the recreational 'sport' of rolling down a hill inside a gigantic, transparent, plastic orb. At 190 metres, the course in Phuket is actually the longest in the world. It's a safe, fun-filled activity for the whole family, guaranteed to bring about laughter and a whole lot of smiles. Does your family love games? Phuket is a playground for the increasingly popular real-life 'room escape' games. 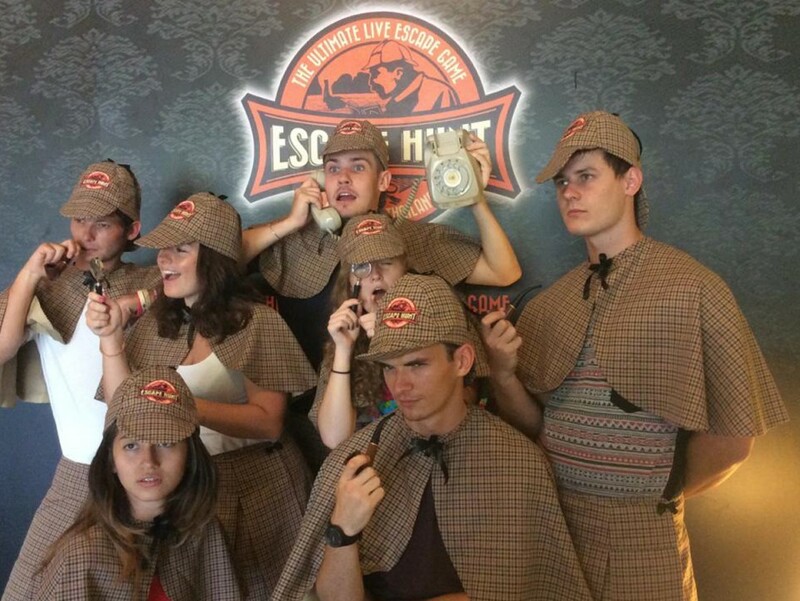 Escape games require quick wits and logic, and allow you to keep your mind sharp by utilising your intelligence in a practical manner. Your entire family can be locked in a room for a total of 60 minutes, counting only on each other to find your way out by using in-house clues and hints. 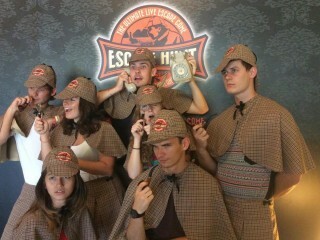 As you solve the puzzles, doors to additional rooms open and once the final door opens your family will be set free. These games foster team spirit, and are a fun and interactive way to pass time together during your holiday. 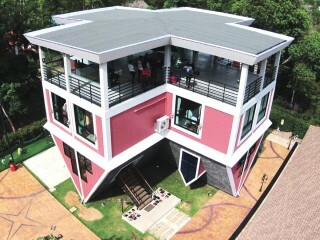 Phuket also features some distinctly odd and offbeat attractions, including an upside-down house adjacent to a giant maze. The upside-down house has inverted furniture and d?cor, allowing for some fantastic and hilarious photo opportunities including 'dancing on the ceiling' and other gravity defying poses. Aptly enough, you enter the upside-down house through the roof and directly into the attic! Once your brain comes to terms with the fact that everything in the house is upside down, the fun truly begins. 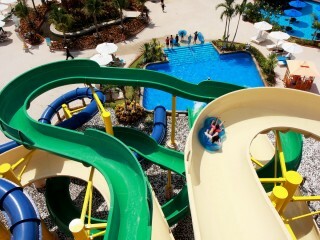 Don't forget your camera, as this place is sure to leave your family with a lasting holiday memory for years to come. Behind this attraction stretches a giant maze that will provide hours of entertainment. From the outside, the maze looks relatively simple, but once inside be prepared to be challenged again and again. Truth is, it's a lot more difficult and a lot bigger than it seems. 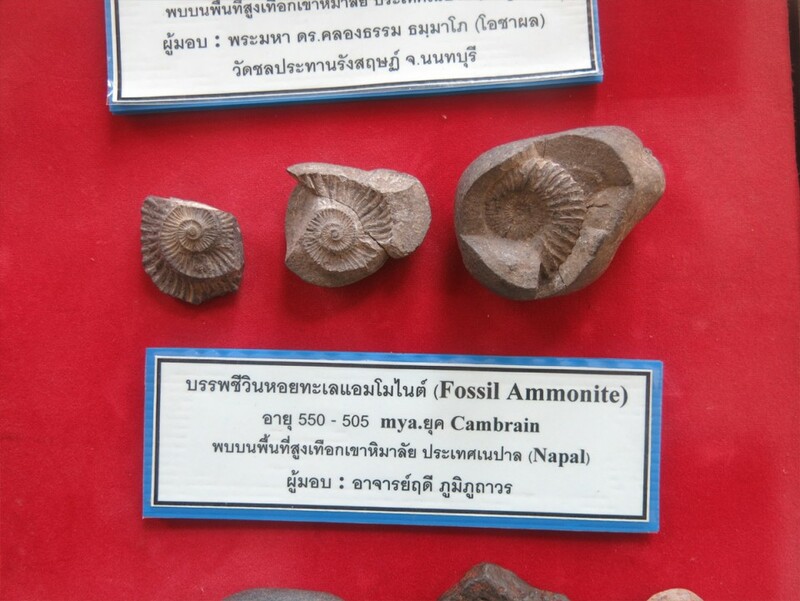 One of the quirkiest family attractions in Phuket, and also one of the most popular, is an unusual and intriguing museum that lets visitors become part of the display. 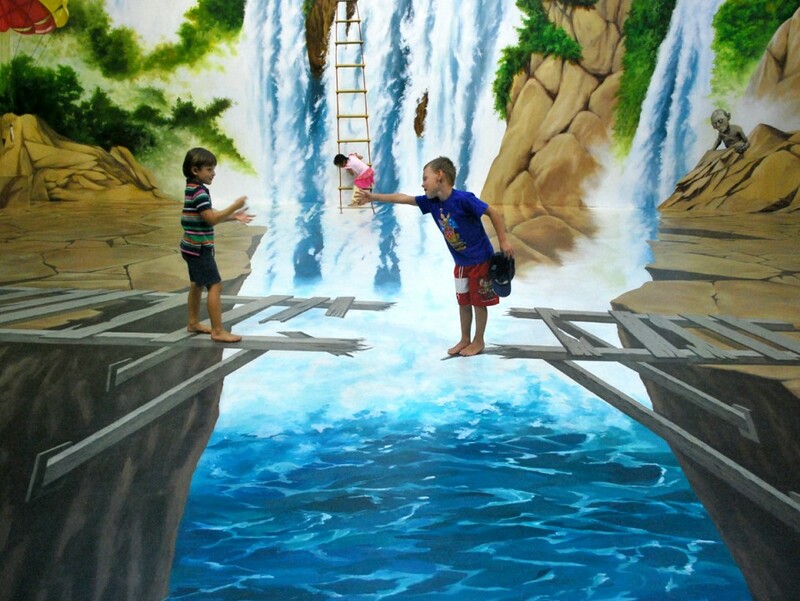 Engage and interact with bright, modern 3-D installation art and photo backdrops while being stunned by the optical illusions exhibited. Families can enjoy a creative, stimulating afternoon exploring the museum and posing for photos in, and in front of, the gorgeously painted murals. 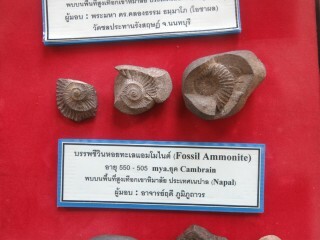 Other museums on the island offer a more historic, cultural look into Phuket. 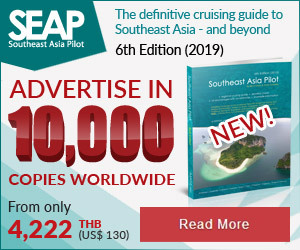 The island's rich history provides the perfect backdrop for an educational outing highlighting the influx of Chinese immigrants, the tin-mining days, the indigenous sea gypsy clans and a colourful look into Phuket's 'Baba' heritage. Speaking of which, a wander through Phuket's 'old town' is an attraction in itself. For families travelling with young children and toddlers, Phuket's hotels have well-equipped kids' clubs serving up an array of interesting activities to keep the little ones entertained. These well-planned kids' clubs have indoor playgrounds, games, arts and crafts and are even available for private bookings to host a birthday party, or more structured play dates for larger groups of kids. 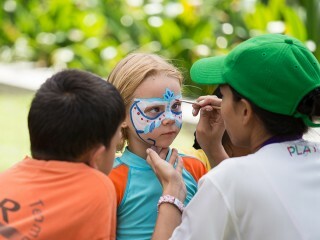 A wide array of beach clubs dot Phuket Island, hosting a variety of activities including pizza making, surf classes, face painting, Thai cooking class, balloon making and pool games for children. Most beach clubs feature comfortable, spacious restaurants serving up the island's most delicious cuisine and great coffee and cocktail menus for the adults. 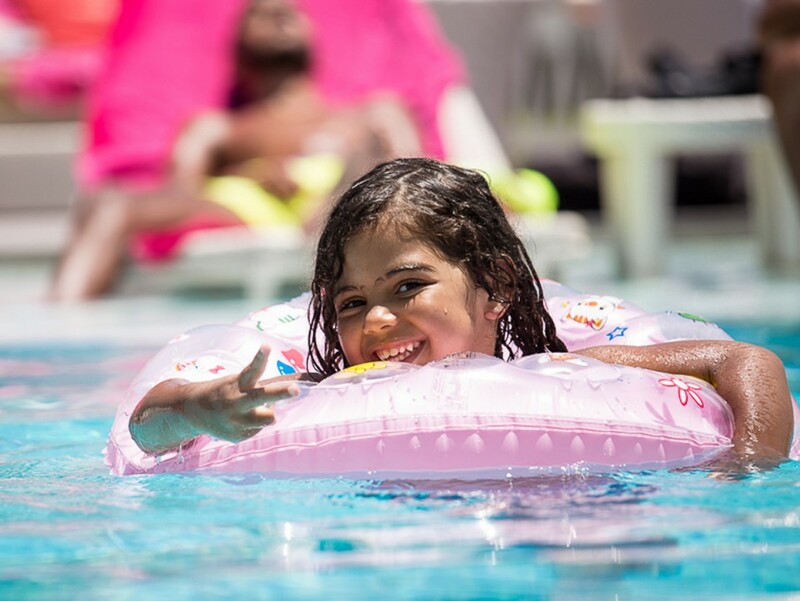 A day at any of Phuket's beach clubs is a real treat for the entire family; the activities are endless and the staff go out of their way to give you the very best experience. Phuket's a rare gem when it comes to family holidays. The island's beaches are second to none, there are plenty of extreme adventures, and the wide variety of fun, interesting and educational activities will leave a lasting impression long after your tropical island, family-oriented holiday is done.